The purpose of site investigation is to establish parameters for foundation, substructure and infrastructure design and to assess potential geotechnical, geoenvironmental, geological and hydrological risk to humans, property and the environment. Geotechnical engineering is the branch of civil engineering concerned with the behaviour of earth materials and the application of soil and rock mechanics for the design of earthworks and foundation construction. A geoenvironmental investigation determines the geological, hydrological, environmental and contamination hazards beneath the site and provides an assessment of potential liabilities that may be associated with the planned development. 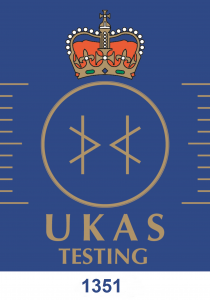 Our laboratory is accredited by the United Kingdom Accreditation Service (UKAS) for compliance with ISO/IEC 17025, the international standard for the management and technical competence of testing and calibration laboratories. 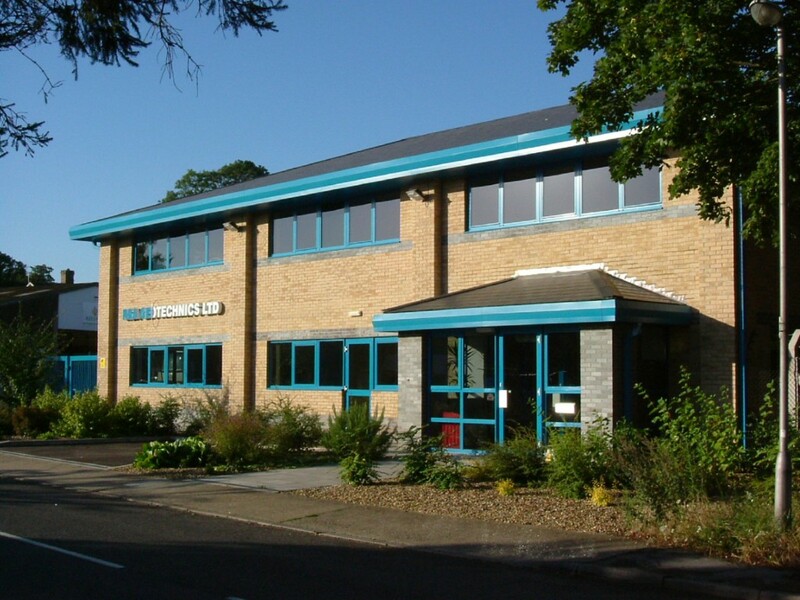 RSA Geotechnics is an independent geotechnical and geoenvironmental site investigation specialist based in Needham Market, Suffolk. We offer a range of professional consultancy and testing services for all aspects of ground engineering, environmental assessment, land remediation and validation. The company was founded in 1980 and during the last thirty eight years we have been involved with more than 15,000 development projects throughout the UK. Our expertise includes soil analysis, earthworks and foundation design solutions and the investigation of potentially contaminated sites. We have undertaken ground investigations across the whole of the UK although our main area covers London, East Anglia, South East and South and East Midlands. 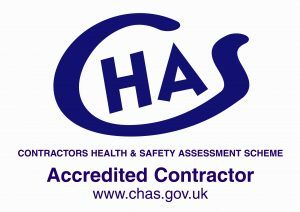 We have recently carried out work in: Bedfordshire, Berkshire, Buckinghamshire, Cambridgeshire, Derbyshire, East Sussex, Essex, Hertfordshire, Kent, Leicestershire, Lincolnshire, Norfolk, Northamptonshire, Nottinghamshire, Oxfordshire, Suffolk, Surrey, Warwickshire, West Sussex and Worcestershire.